ExtraHop and Splunk work together to deliver total internal visibility across every application, device, and system in your enterprise; machine learning-driven anomaly detection; and investigation automation through your existing Splunk interface. The ExtraHop Add-On for Splunk (download here): The Add-On uses the ExtraHop REST API to stream precise security and performance events to Splunk that otherwise would be difficult or impossible to log. The Add-On requires no agents, forwarders, or ExtraHop bundles. The ExtraHop App for Splunk (download here): The App provides deep context to the data provided by the ExtraHop Add-On, including IP addresses, MAC addresses, hostnames, and more. 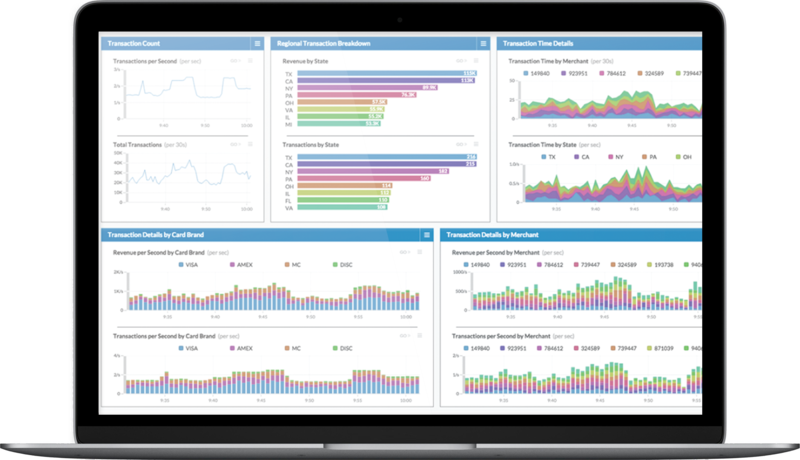 It also includes three pre-configured dashboards (for DNS, Storage, and HTTP) to help you get started with ExtraHop&apos;s 4,000+ metrics. Concur uses ExtraHop to extract the precise information we're looking for and immediately export it to Splunk, where we can perform deep analytics. This combination of wire data and machine data enables us to quickly answer questions that we would not be able to answer otherwise. While the ExtraHop + Splunk partnership will help your IT teams across the board, ExtraHop brings crucial depth and fidelity to Splunk&apos;s Enterprise Security Information and Event Management system. 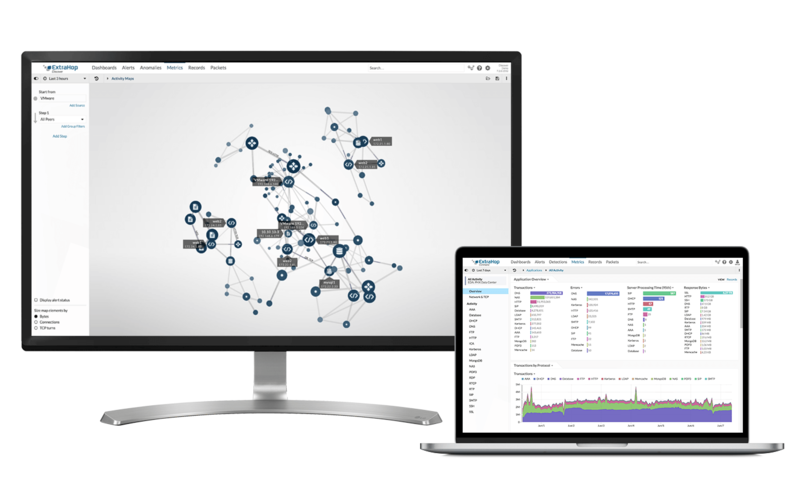 ExtraHop is the only solution capable of streaming rich wire data analytics to Splunk SIEM in real time, giving your security team an unmatched edge in early threat detection and hunting. Learn more about ExtraHop for Splunk SIEM.